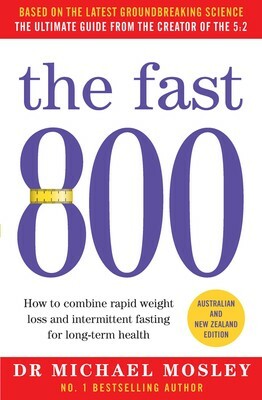 January’s best seller was Dr Michael Mosley’s ‘The Fast 800: How to Combine Rapid Weight Loss and Intermittent Fasting for Long-Term Health’, which sold 1225 copies last month. Scott Pape’s ‘The Barefoot Investor’ remains in the top 3, selling 1050 copies. ‘Normal People’ by Irish author Sally Rooney is the third best seller, with 992 copies sold.